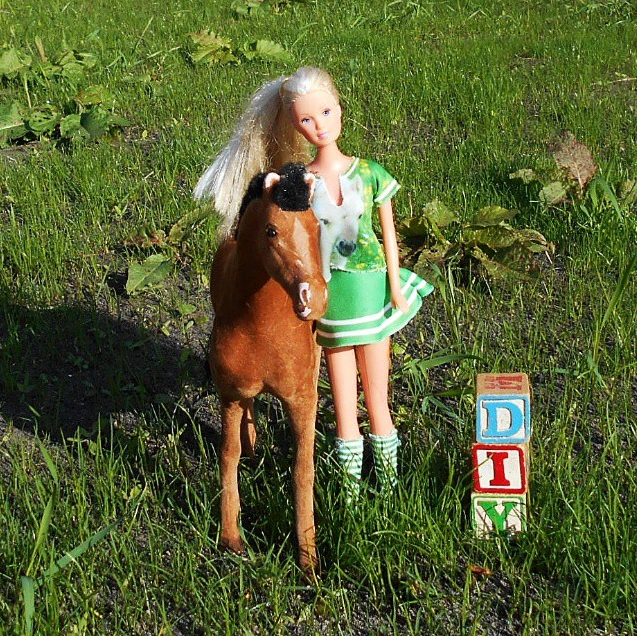 DressYourDoll is simply everywhere — even on Instagram! 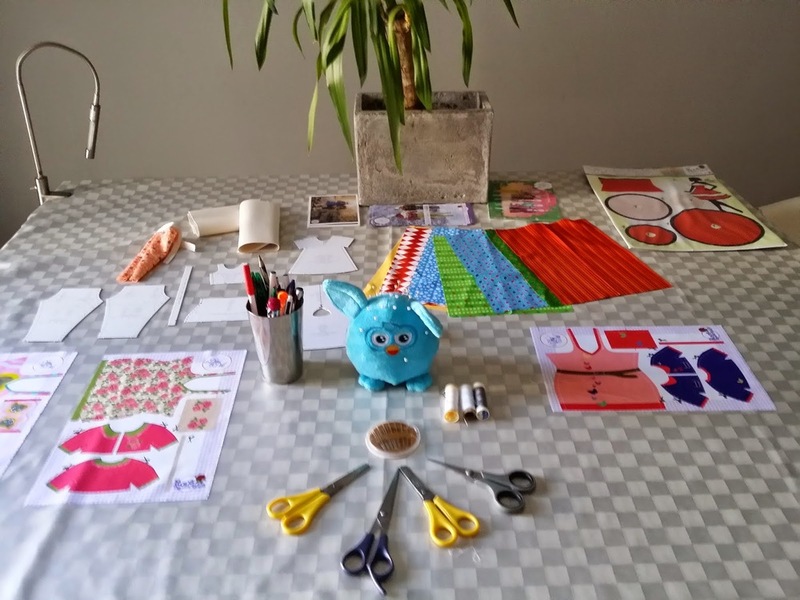 Here's a few super cute pictures of dolls all around the world to show that sewing is awesome anywhere in the world! 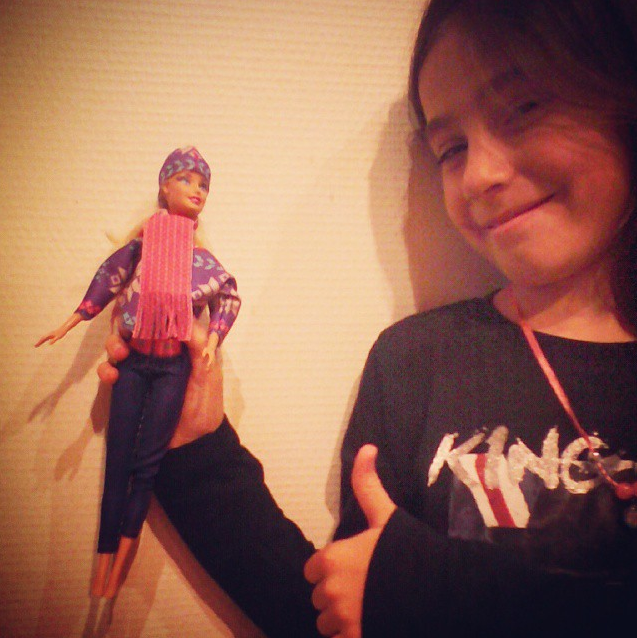 To share your picture with us on Instagram, use #DressYourDollFans and maybe we'll feature your creations here! Courtesy of the pictures of course to their respective owners (click picture for details). 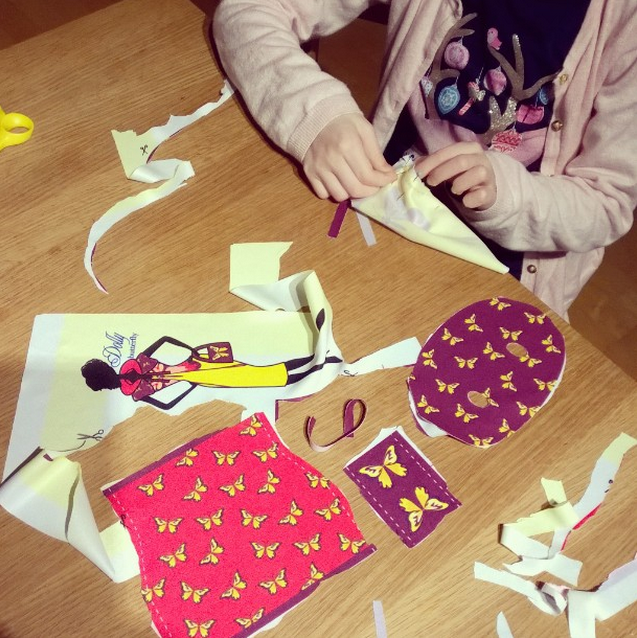 Post your creations on Instagram with #DressYourDollFans !